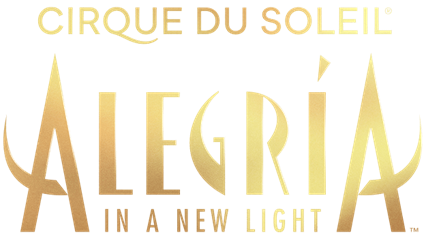 VRA Ontario member are eligible to receive a discount on Cirque Du Soleil tickets! VRA Ontario Day at Canada’s Wonderland! Saturday June 8th is VRA Ontario Day at Canada’s Wonderland!Stay tuned for more details! VRA event at Great Wolf Lodge!